NEW YORK (Thomson Reuters Regulatory Intelligence) - College basketball championship season is about to kickoff and millions will be glued to their televisions watching the action in the NCAA men's basketball tournament, better known as March Madness. The excitement of cheering for local teams, national favorites, or an alma mater brings out many fans. However, an even larger number of occasional fans are drawn in by the thrill of competing in the office pool, turning workplaces everywhere essentially into gambling parlors where a firm's own rules and potential risks are set aside with a wink. NEW YORK(Thomson Reuters Regulatory Intelligence) - Regulators in recent years have been encouraging registered firms to self-report violations. In exchange for coming forward, firms are offered leniency in the form of reduced fines and penalties, or in some rare instances, no penalty at all. Although that may sound like a no-brainer at most firms, it might not be. NEW YORK(Thomson Reuters Regulatory Intelligence) - For financial services compliance professionals faced with an expanding universe of responsibilities and risks to manage, constantly assessing, prioritizing, and allocating resources across a long list of concerns is a vital but inexact science. NEW YORK(Thomson Reuters Regulatory Intelligence) - More than 1,000 bankers went to jail as a result of the U.S. savings-and-loan crisis in the 1980's. But the pendulum of personal accountability among senior executives in financial services swings over time, as shown after the financial crisis of 2008, where almost no one was jailed and only a small handful of individuals were fined. The pendulum is swinging back again to holding more individuals accountable. NEW YORK(Thomson Reuters Regulatory Intelligence) - The risk of personal liability is an ever-present part of the job for senior managers in financial services, especially at investment advisers. So when a multi-million dollar fraud is discovered, the failures to detect and avoid such wrongdoing often lead to regulatory actions against higher-level managers of those involved in the fraud. NEW YORK (Thomson Reuters Regulatory Intelligence) - It's the second enforcement case in two months involving the risky practice of cross trading, Putnam Investment Management, LLC and one of its former portfolio managers have settled Securities and Exchange Commission (SEC) charges related to "dozens of prearranged cross trades between advisory client accounts in a manner that disadvantaged some of the adviser’s clients," the SEC said. NEW YORK(Thomson Reuters Regulatory Intelligence) - Bunching customer orders into larger block trades and allocating the executed order into multiple customer accounts is a common practice for investment advisers, regulators often find unscrupulous acts of allocating winning trades to favored accounts and vice versa. The practice commonly referred to as "cherry picking" has again surfaced in recent regulatory actions at the Commodity Futures Trading Commission and the Securities and Exchange Commission. NEW YORK (Thomson Reuters Regulatory Intelligence) - Since taking the helm of the U.S. top commodities and derivatives regulator, Christopher Giancarlo has made his ambitions clear to refocus and reinterpret the mission of the Commodity Futures Trading Commission (CFTC). Regulatory change occurs at a snail's pace but nearly a year into Giancarlo's chairmanship, there are signs of progress. NEW YORK (Thomson Reuters Regulatory Intelligence) - As the popularity of exchange-traded funds (ETFs) has exploded in recent years, the number of firms publishing research reports on them and other pooled registered investment vehicles, such as mutual funds and business development companies, has been limited to a handful. This is all about to change once new rules mandated by Congress and proposed by the SEC last month take effect.  NEW YORK (Thomson Reuters Regulatory Intelligence) - The U.S. Securities and Exchange Commission has proposed new rules governing illiquid assets in mutual funds and updated its advice on related fund liquidity-risk management rules adopted in 2016. This comes just weeks after the agency hit the pause button on implementing portions of the 2016 rules which were due to take effect in December. The developments give time for the SEC to consider the best way to implement the whole complex set of reforms.